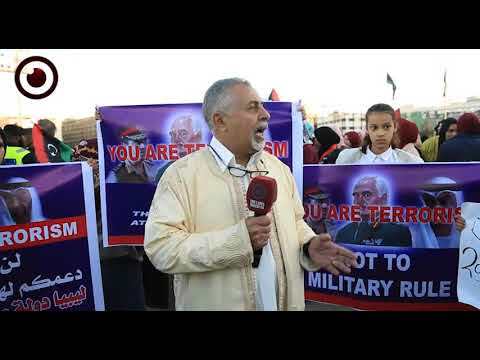 One of the prominent elders of Awaqir tribe in eastern Libya, Abdelhamid Al-Kizza, who was formerly a deputy head of the "Supreme Council of Libyan Cities and Tribes," has accused Khalifa Haftar of going after ruling Libya through war and via the capital, Tripoli. 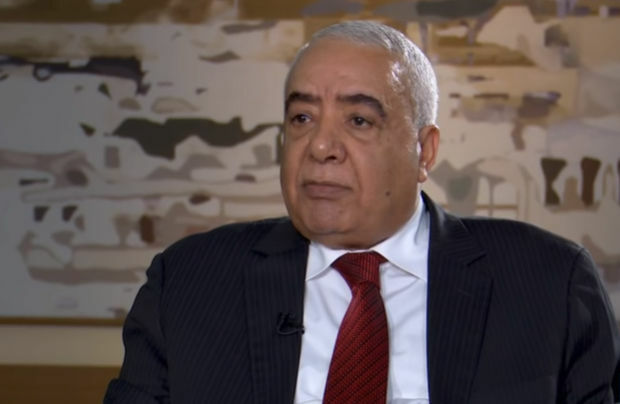 Speaking on Libya Al-Ahrar TV Channel, Al-Kizza indicated that Haftar's prime aim is to reach Tripoli and then rule the country as he rejects voting and elections, which he said are also rejected by so many figures besides Haftar. 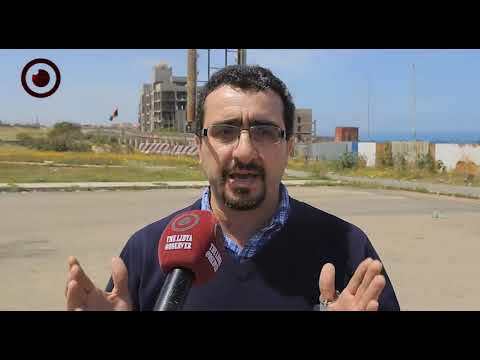 "Haftar uses fighting terrorism and militias as a pretext to reach his goals, but he wants to carry on with the war as it is his only means to be the ruler of Libya." He explained. "If his attempts failed, Haftar will keep destabilizing Libya." Al-Kizza remarked. 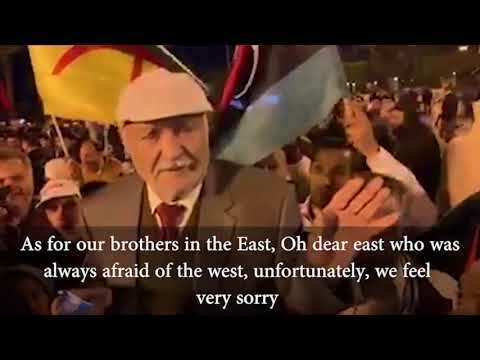 The prominent Awaqir tribesman is living nowadays in Cairo, which could be a place away from Haftar's grip, as he - unlike other easterners - isn't afraid to speak out against Haftar and his forces. 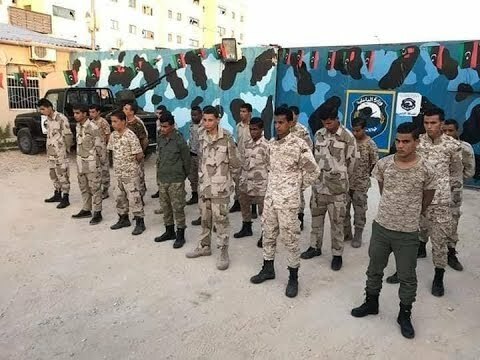 On the other hand, media outlets loyal to Haftar has been lately describing Al-Kizza as a member of Muslim Brotherhood Group, however; AL-Kizza denied it and said those allegations were responses to his bitter criticism of Haftar and his militias.